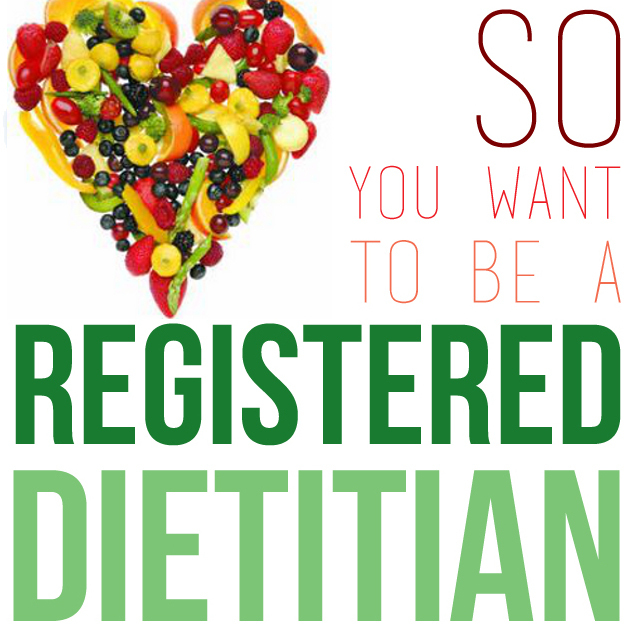 What are the steps to becoming a registered dietitian (RD)/registered dietitian nutritionist (RDN)**? Enroll in a nutrition program that has been accredited by the Accreditation Council for Education in Nutrition and Dietetics (ACEND). If you check out the Academy of Nutrition and Dietetics (AND) website you can find accredited programs across the nation that fit your specific criteria for college. They are handily found under the “Become an RD/DTR” tab. Only accredited programs will meet the core competencies and fundamentals set forth by ACEND (aka: the didactic program in dietetics, or DPD requirements). The DPD director at your school will issue you a verification statement so you may then participate in the dietetic internship (DI). As you finish out your DPD requirements, you’ll be applying to various DI’s. You have to apply to various programs that best suit your specifications and perhaps what you’re interested in practicing as a dietitian. This practical experience will culminate to 1200+ hours depending on the program. Again, the Academy’s website has a whole list of accredited programs you can access.